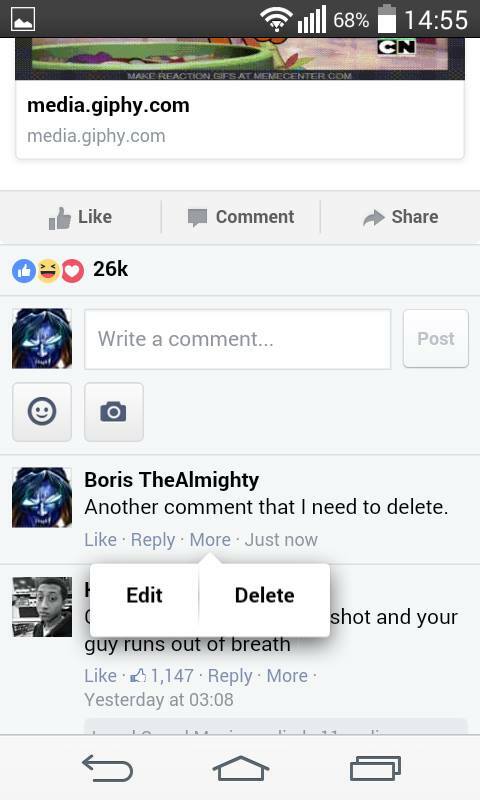 Want to know how to delete a comment on Facebook? Check our guide – Windows and Android instructions included! We have all written a Facebook comment that we later wanted to have deleted. Sometimes it might happen that you accidentally post one comment twice due to a lag or bad internet connection. Whatever the case, we have all been there at a certain point. Therefore, it would be helpful if you know how to delete the unwanted comment from the post you commented on. In the following guide, we will show you two methods on how you can do that both on your PC and on your Android device. It is easy, simple and can be done in no time. 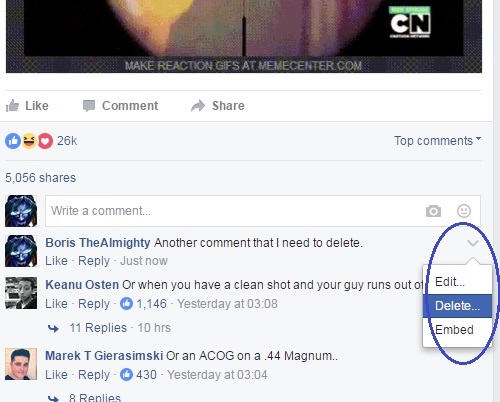 Method 1: If you have just written the comment that you want to have deleted, and you still have the post you commented on open in your browser, use this method. Find your comment in the comment section. Hover your cursor over it and you should see a tiny arrow to the right of the comment that is pointing downwards. Click on that arrow and a drop-down menu should appear. If you want to outright delete the comment, select delete. In case you want to simply edit it, click on Edit and after you are done, hit Enter. Locate a small arrow pointing downwards at the top-right corner of your screen on any Facebook page (as long as you are logged on in your Facebook account). 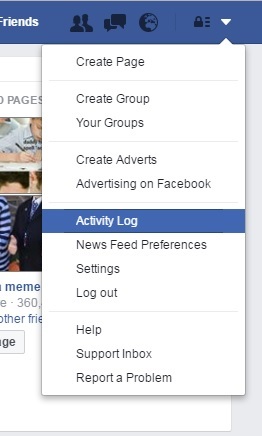 From the drop-down list, select Activity Log. On the next page, scroll through your recent Facebook activities until you find the comment you want to delete. Tip: If you don’t feel like looking through every single recent activity, press Ctrl+F and type a part of the comment that you remember exactly the way you wrote it. Your browser should automatically scroll to the comment you want to delete. Click on the small pen/pencil icon right next to the comment activity. Click on Delete and the comment will be deleted. The methods described here are pretty much the same as they are for PC, only executed from the Android Interface. Method 1: If you still have the commented post open inside your browser or Facebook app. Tap on the option labeled More, located right below the comment. Select Delete or Edit, depending on what exactly you want to do. If you chose to edit your comment, simply select Update after you are done editing. Tap on the icon with three parallel, horizontal lines that is located at the top-right corner of your screen when you are inside your Facebook. In the resulting menu, swipe down until you reach Activity Log and then tap on it. Find the comment you want to have deleted. Tap on the tiny arrow next to it. And there you have it, the comment you wanted to delete is no longer there.